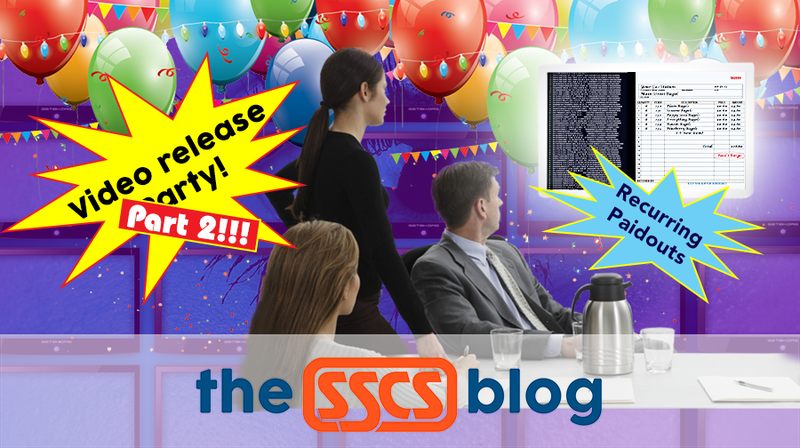 Video is the third of four SSCS releases produced this month. The gradual digitization of everyday data has added numerous efficiencies to convenience store daily processes. Item deliveries are a case in point. Electronic Data Interchange (EDI) makes it possible for item vendors to provide electronic invoices that can be received by industry-focused technology—such as that provided by SSCS—which can update inventory quickly and easily. 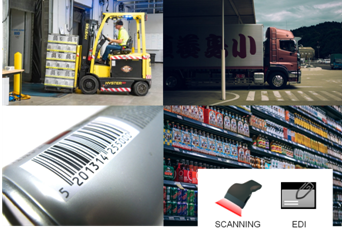 Even if a vendor doesn’t use EDI, the vast majority of items sold by convenience stores have barcodes applied to them, allowing you to scan items and, with the right technology, send them to your store’s inventory file. However, other types of deliveries—often from smaller local vendors—can’t be scanned, and their vendors don’t offer EDI as an option. 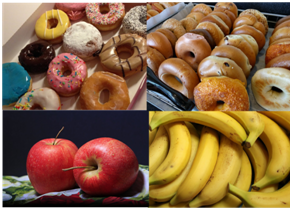 We’re talking about things like fresh fruit, donuts and other baked goods, which may come delivered accompanied only by an invoice rendered on a slip of paper. With SSCS technology, handling these kinds of items is no problem at all, through something called a recurring paidout. An EDI invoice (left) and a hard copy invoice (right). Convenience store operators do business in a hybrid business world, where old-fashioned ways of doing business persist, despite the advent of new technological efficiencies. You have to be prepared to handle both (image from video). 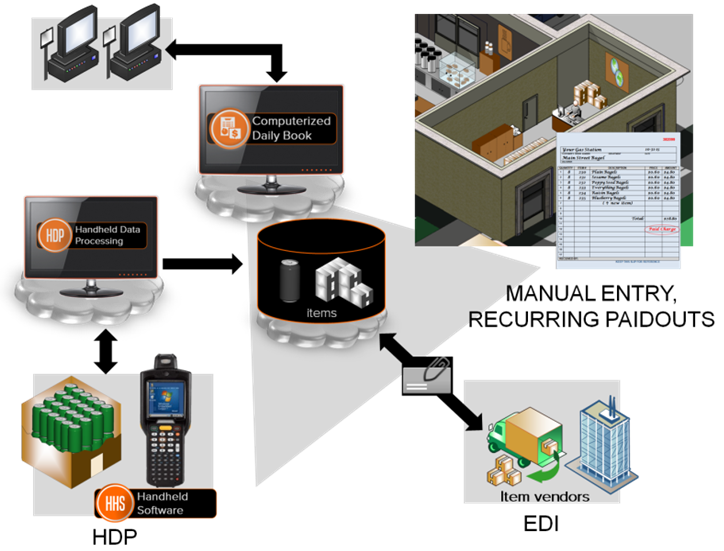 Recurring paidouts are created using the EDI and Handheld Data Processing (HDP) modules of our software. The majority of our customers leverage these modules to record deliveries to their stores and find them ideal for handling “manually invoiced” deliveries that more or less stay standard across a period of time. The recurring paidout concept (image from video). With a recurring paidout, you simply key the delivery invoice into SSCS’s Computerized Daily Book (CDB) back office system and save it. The saved invoice acts as a template for future deliveries from the same vendor. You tell the CDB how often to produce it (daily, weekly, etc. ), so that when your three dozen donuts arrive every morning, you only have to do a few seconds of work to get the delivery into your books. Every successful convenience store professional understands that inventory control is the key to profitability. 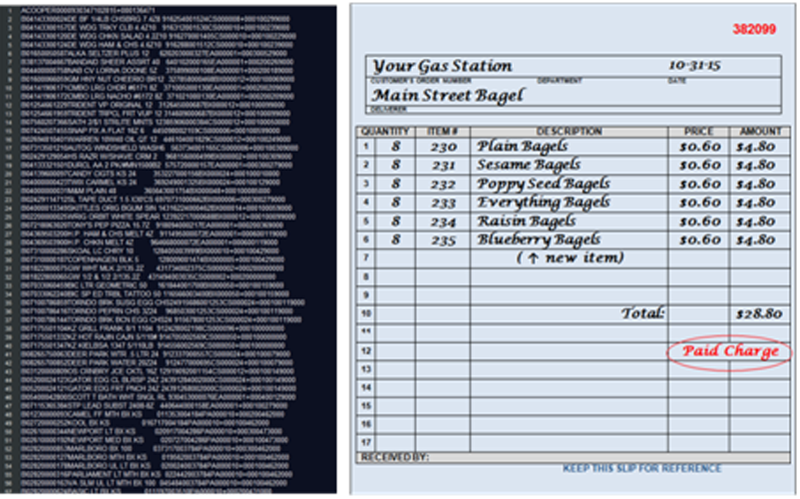 And if you’re spending hundreds of dollars per week on donuts, bagels, fruit, and other PLU items, tracking inventory at a line item level will help you make sure these goods are bought, not stolen, and remain fresh on the shelf. Want to learn more about how recurring paidouts and SSCS Technology can help make you money and save time? We thought you’d never ask! Just watch our new video at https://portal.sunrayasp.com/recurring-paidouts—it’s a fast, easy way to get recurring paidouts working for you, today!